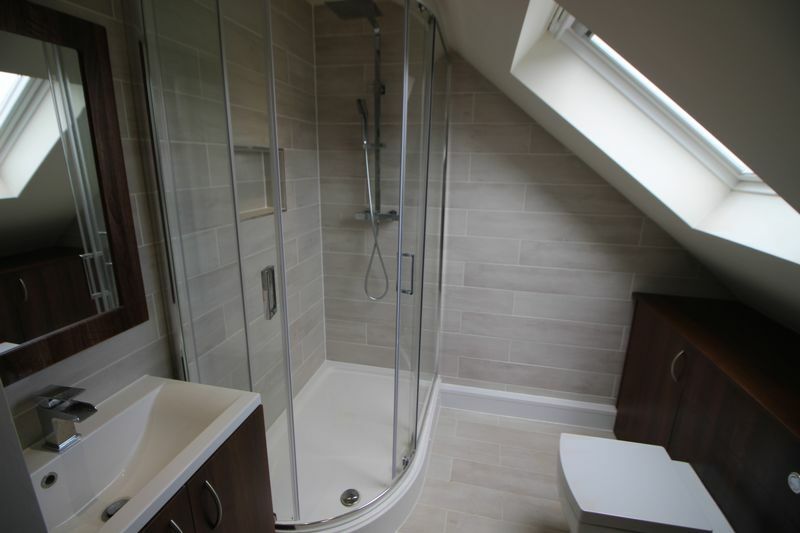 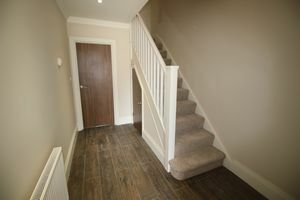 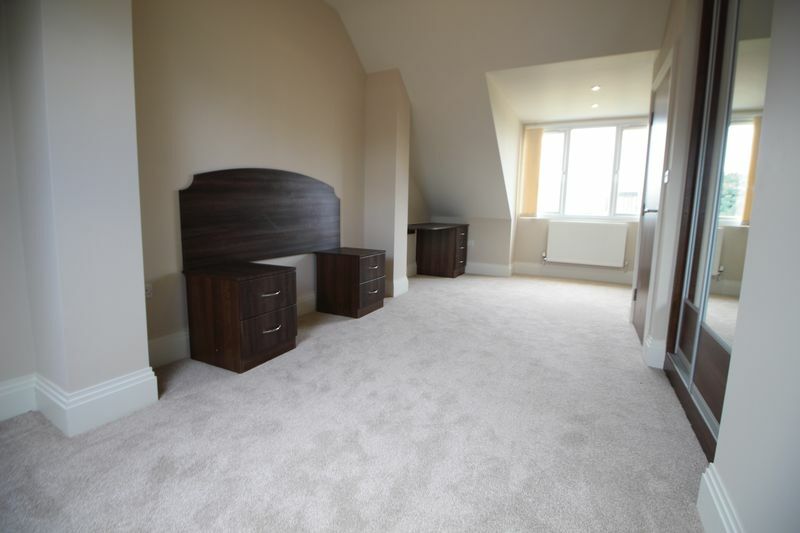 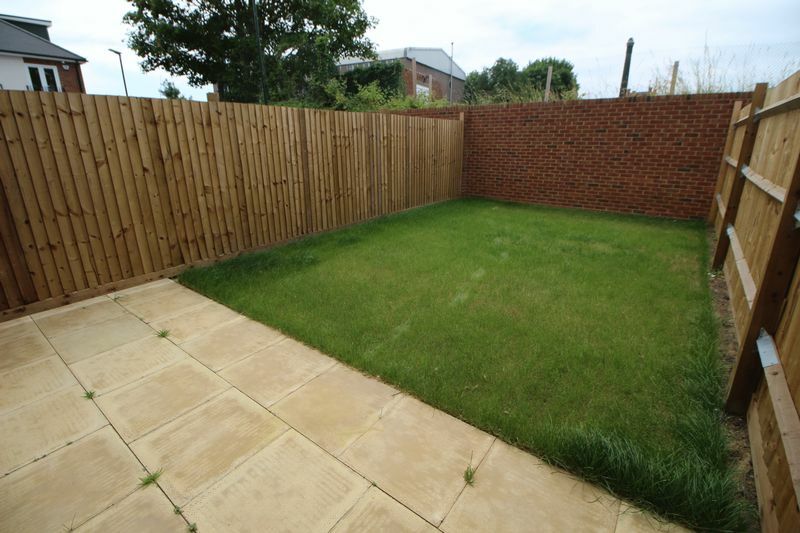 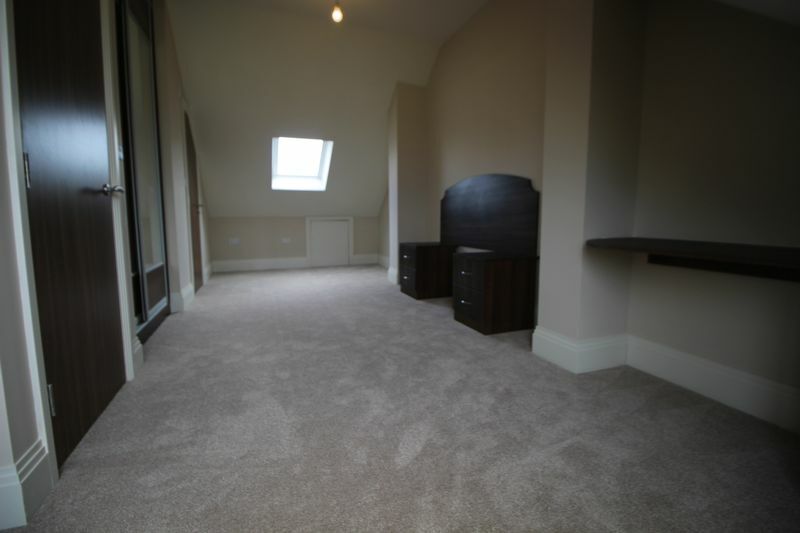 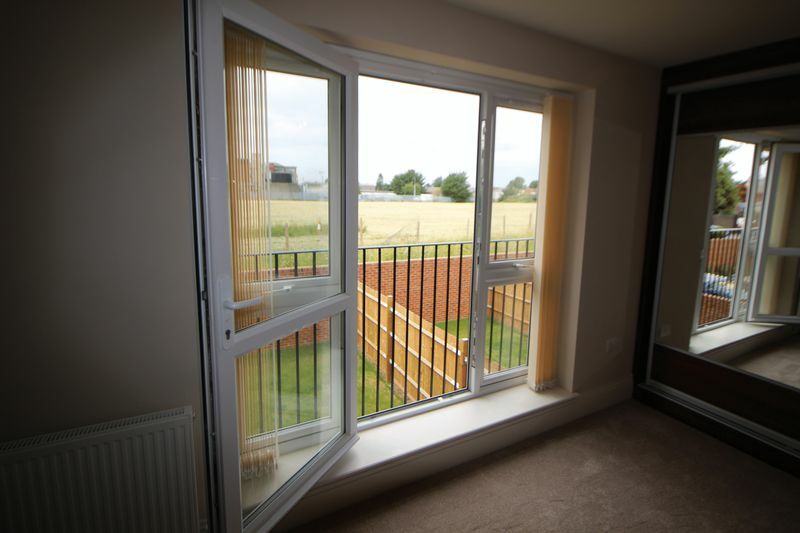 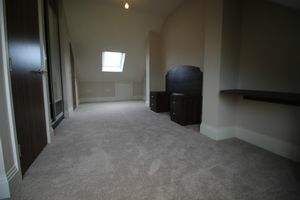 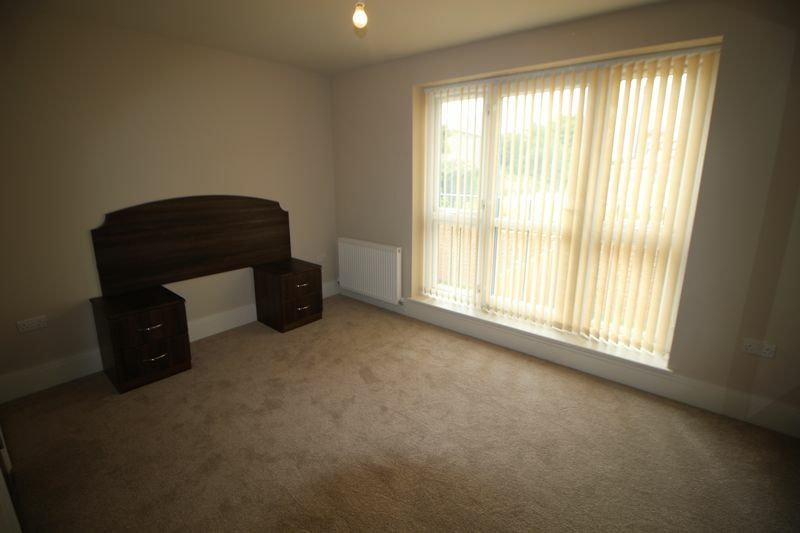 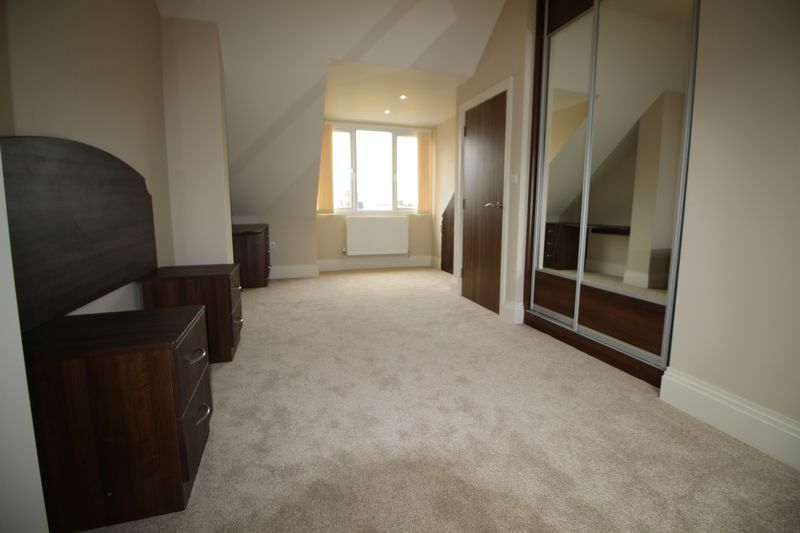 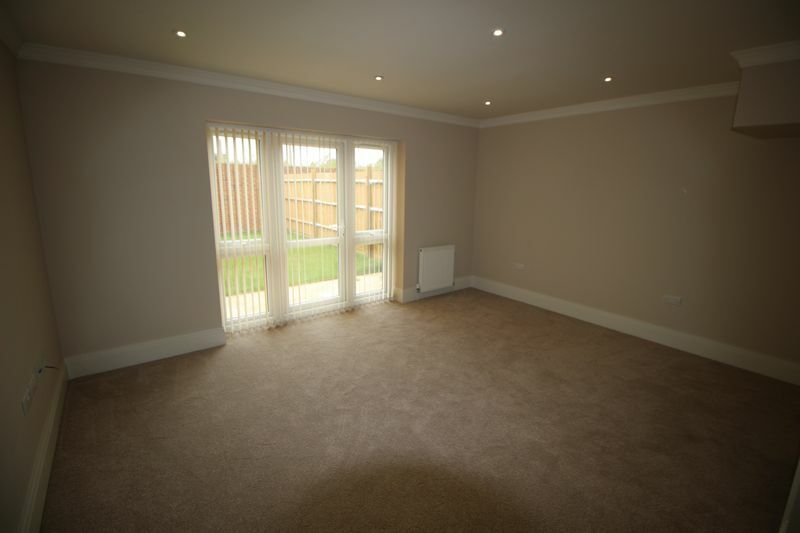 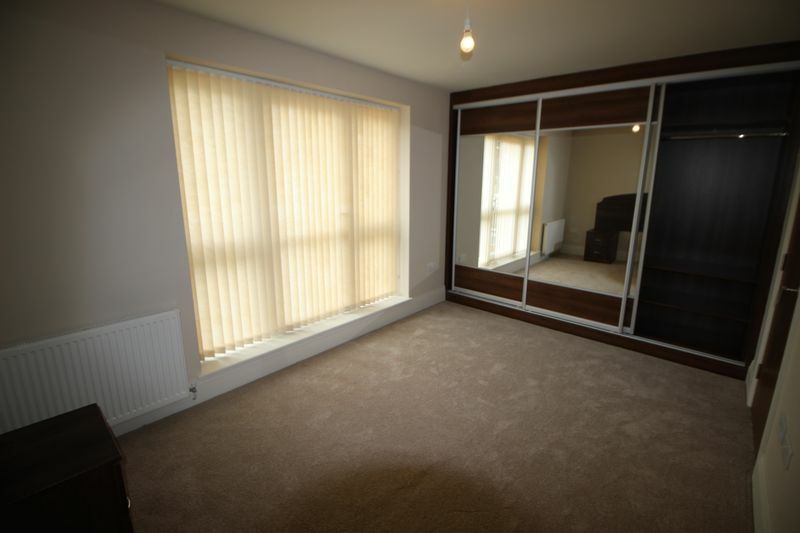 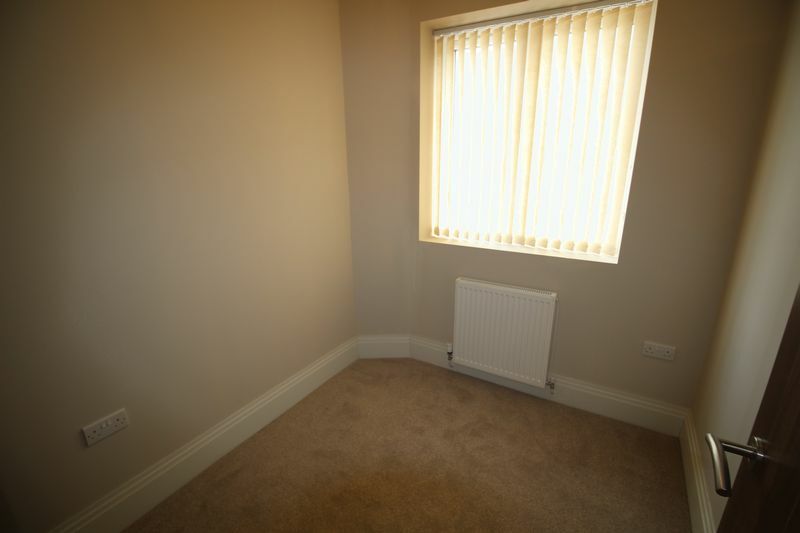 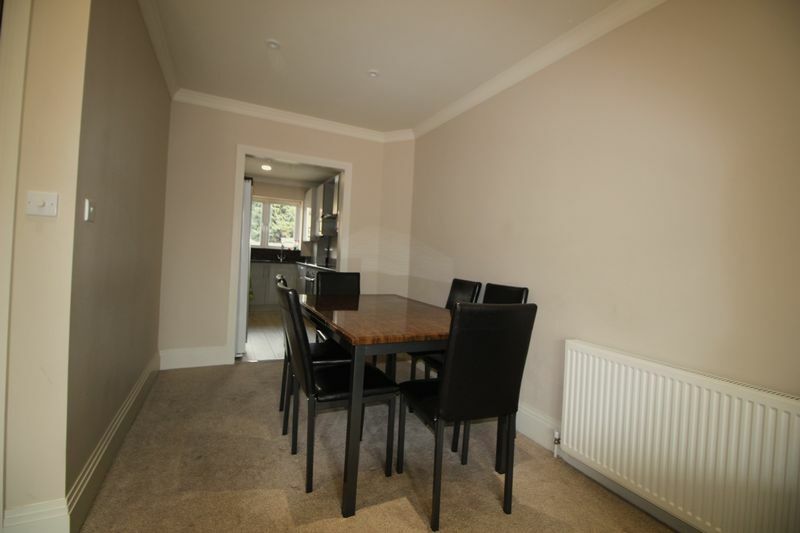 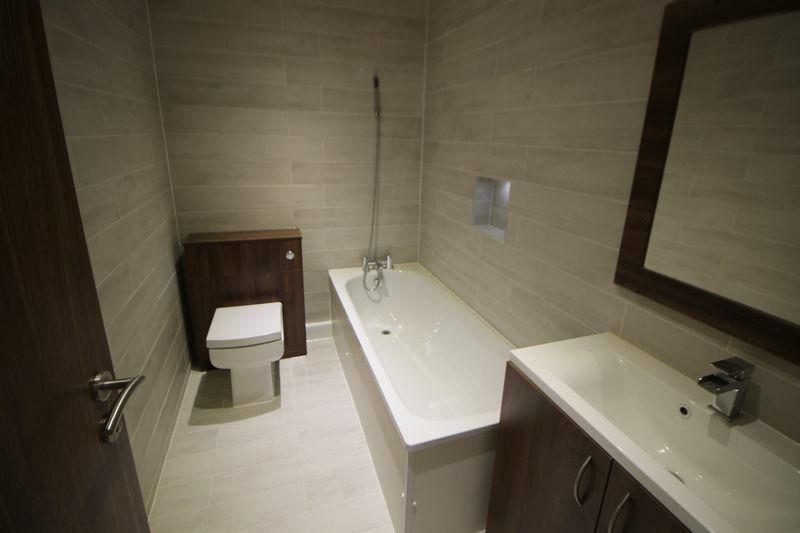 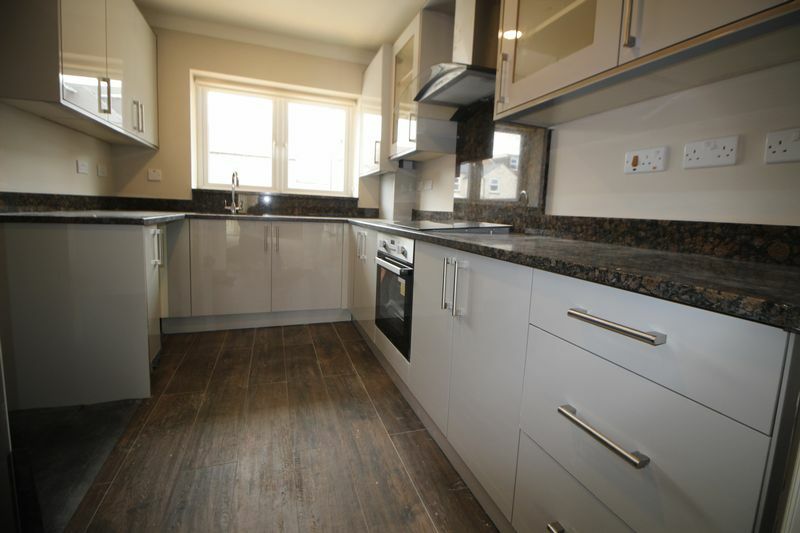 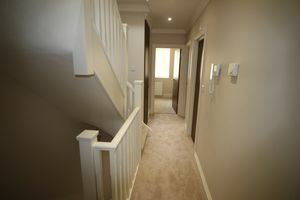 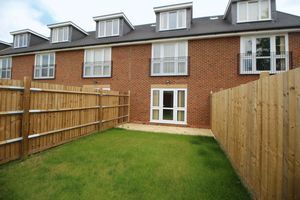 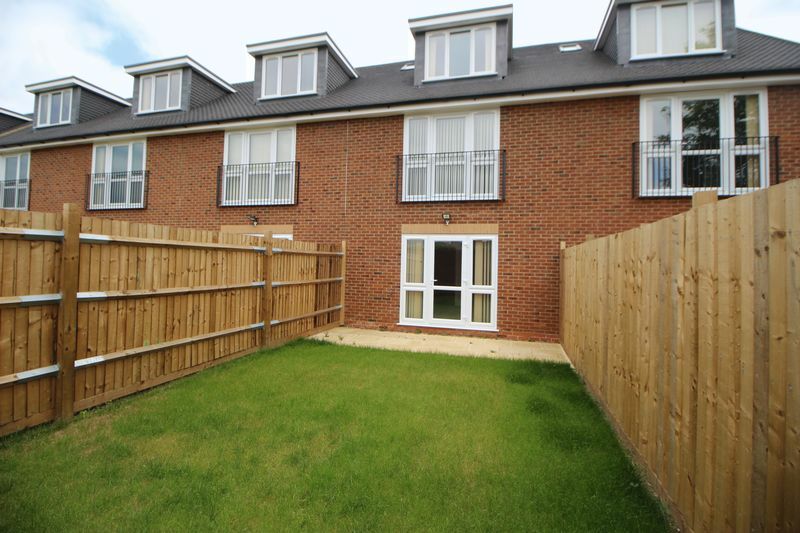 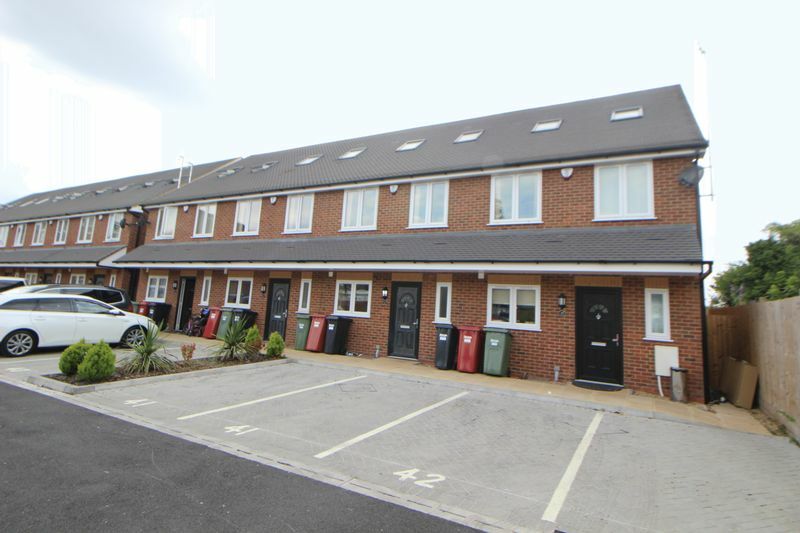 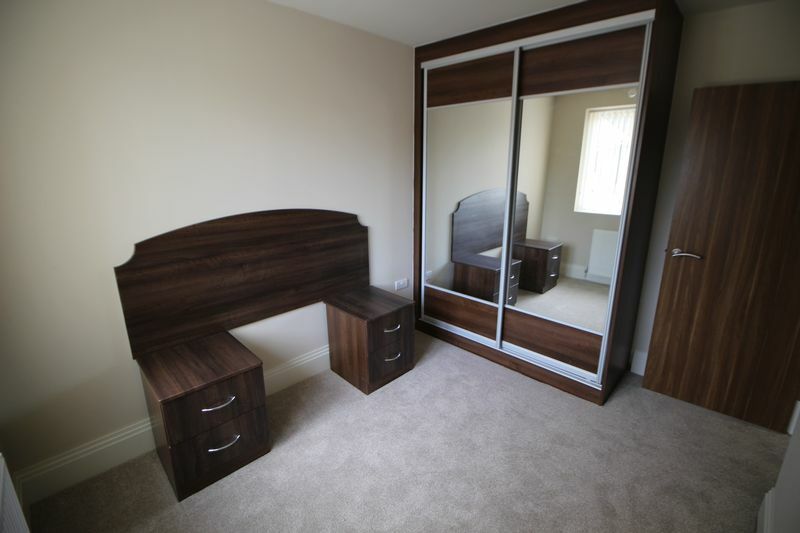 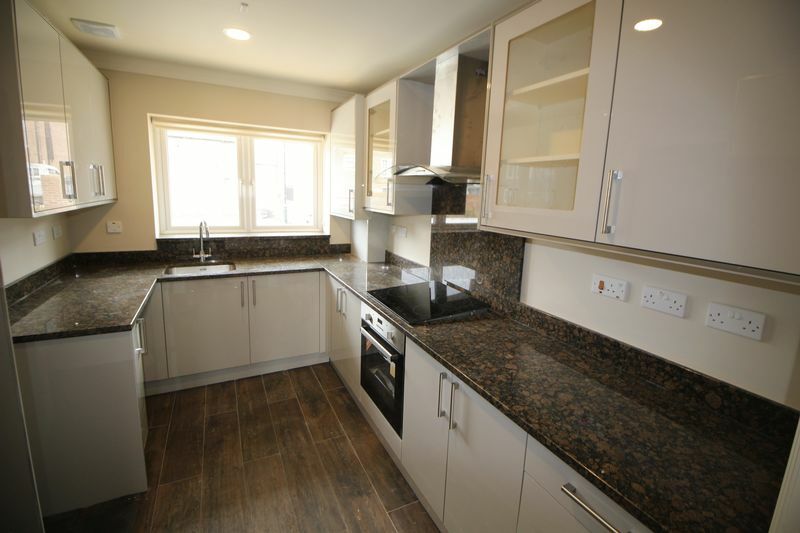 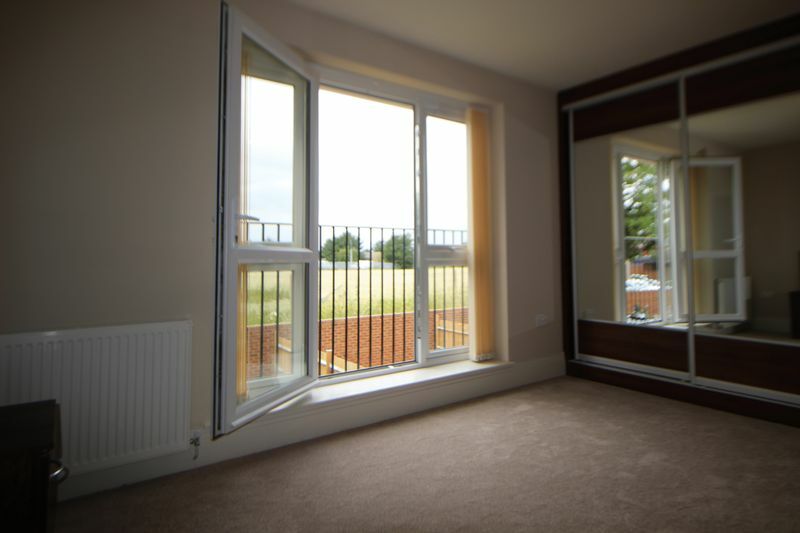 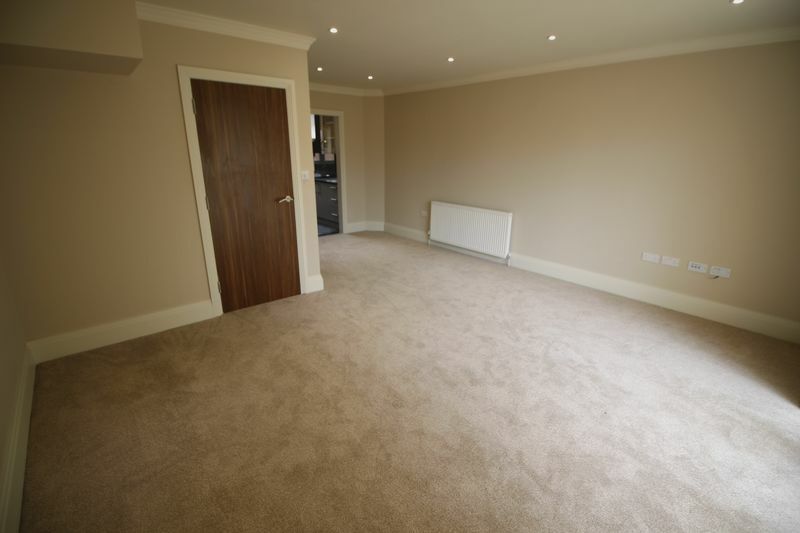 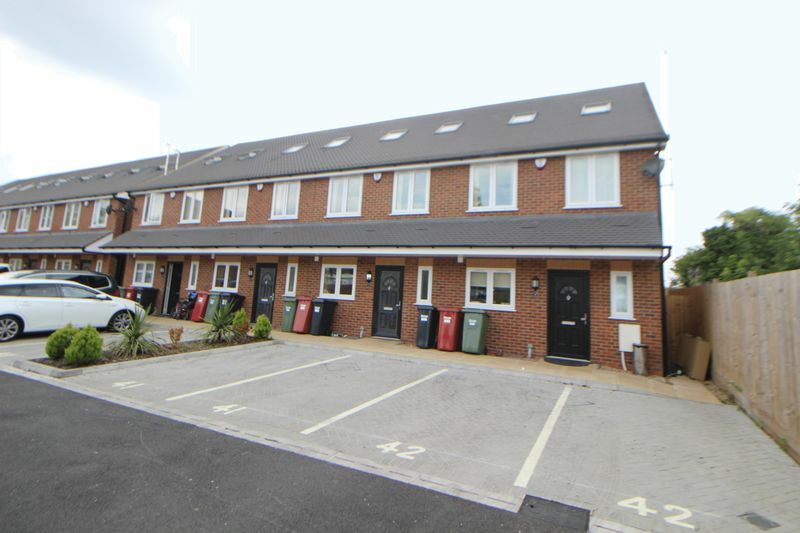 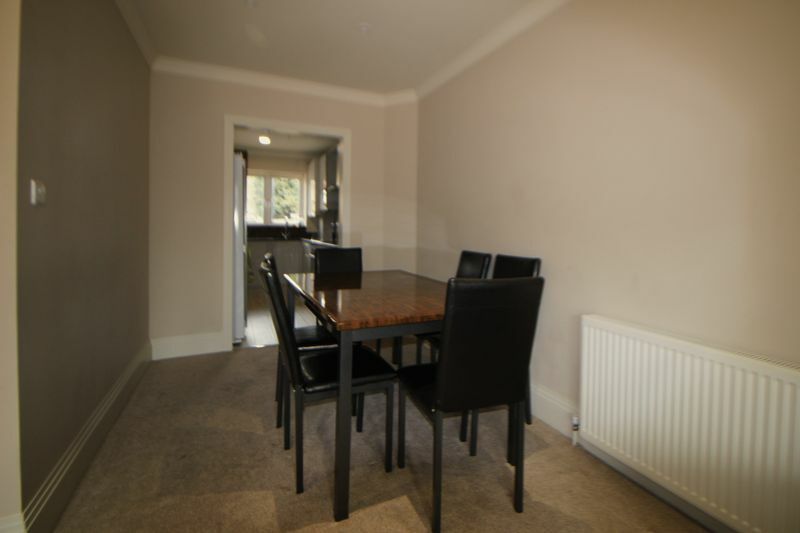 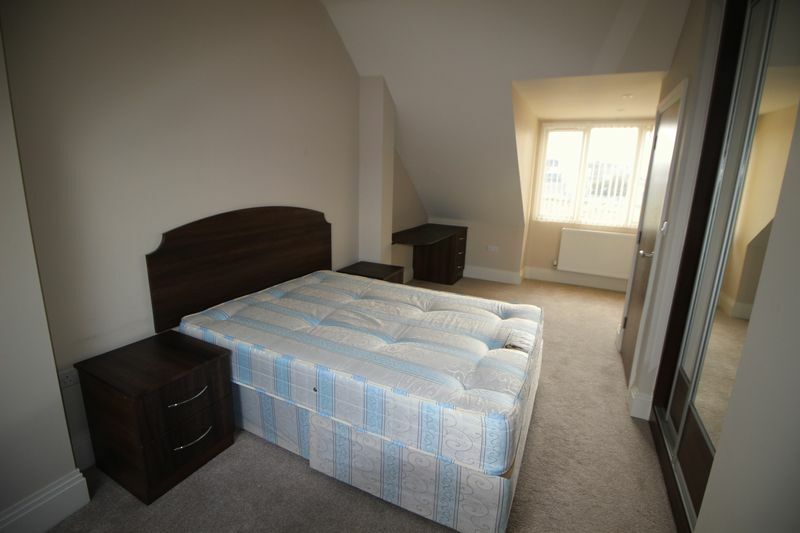 Addison Giles offers this 4 Bedroom terraced house within a gated development. Built to a very high standard located within walking distance to Slough Mainline Station. 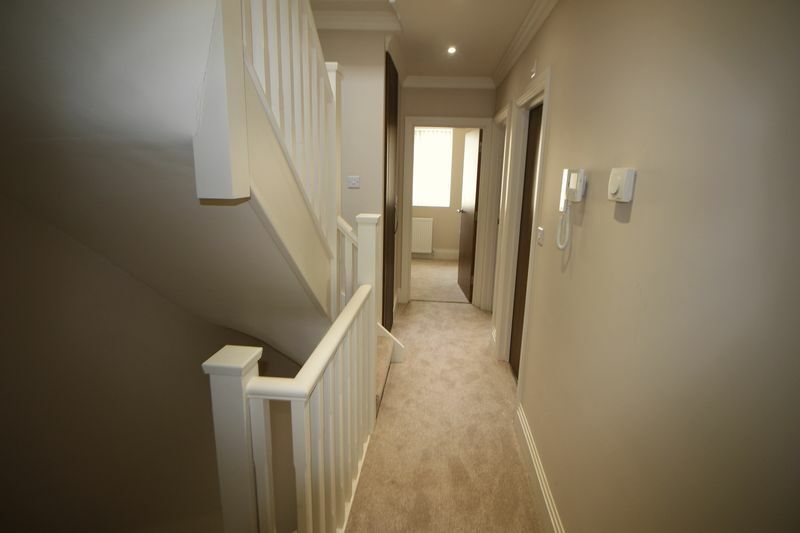 Property comprises of 4 bedrooms, 2 double bedroom rooms both with en-suite, 1 of the en-suite bedrooms has a Juliette balcony, all bedrooms have built in wardrobes, family bathroom, kitchen with granite tops and lounge / dining room with doors leading to the garden. 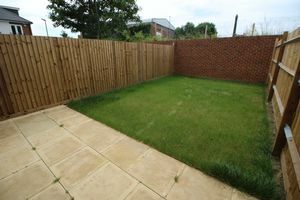 Property comes with 2 parking spaces. 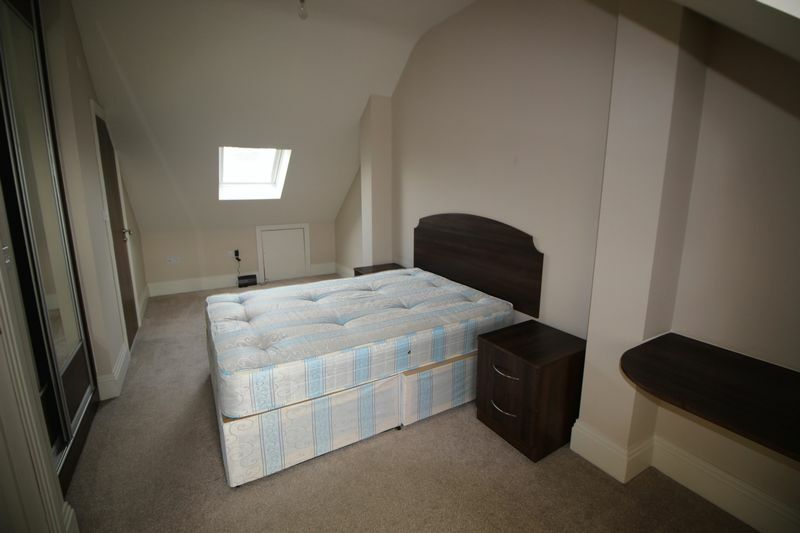 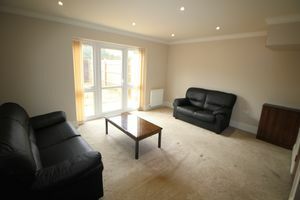 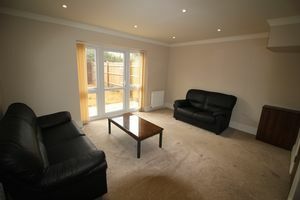 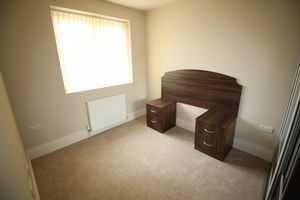 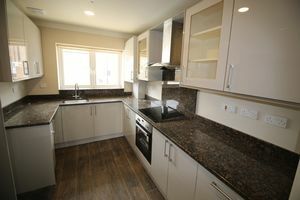 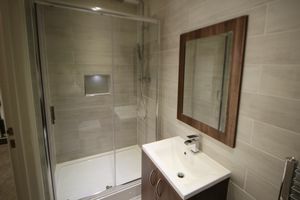 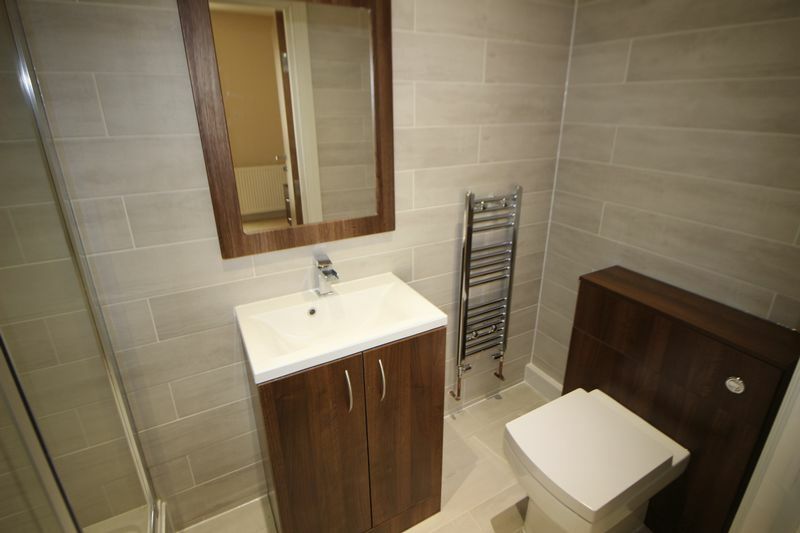 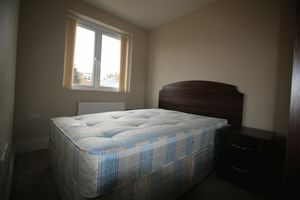 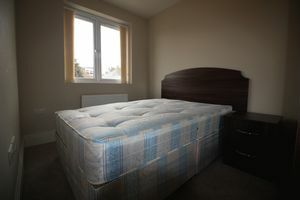 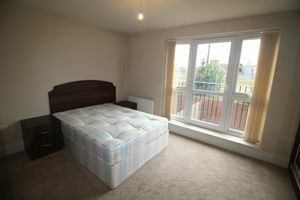 The location is walking distance to Slough Mainline Station and Slough Town Centre. Application fees apply, please ask the local branch for details of this fee and other fees which may become payable during the lifetime of your tenancy. 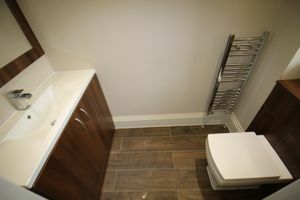 © Addison Giles. All rights reserved.